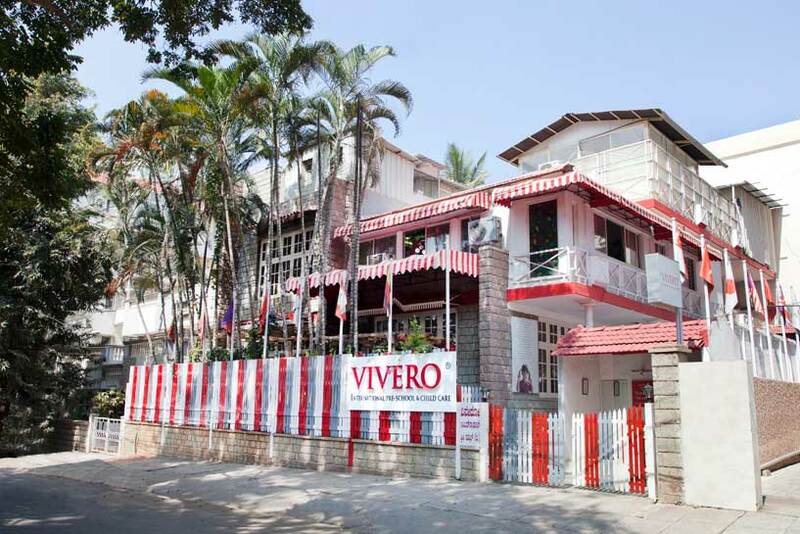 Vivero International Pre-school & Child Care, Indiranagar sprawls over 5,000 sq. ft, offering unique educational programs for children aged between 18 months to 6 years in an international preschool environment. We also provide Childcare facility to our preschool children. 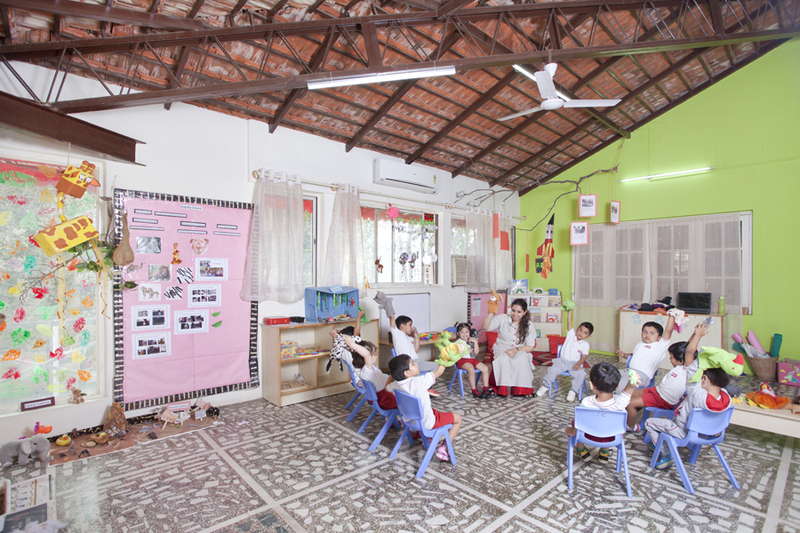 Vivero is a joint venture with Eton-House – one of Singapore’s finest pre-schools and an IB authorized World School. Our curriculum at Vivero is varied and joyful, designed to suit individual learning styles. Our learning philosophy follows an Inquiry based approach that is inspired by the Reggio Emilia Philosophy. 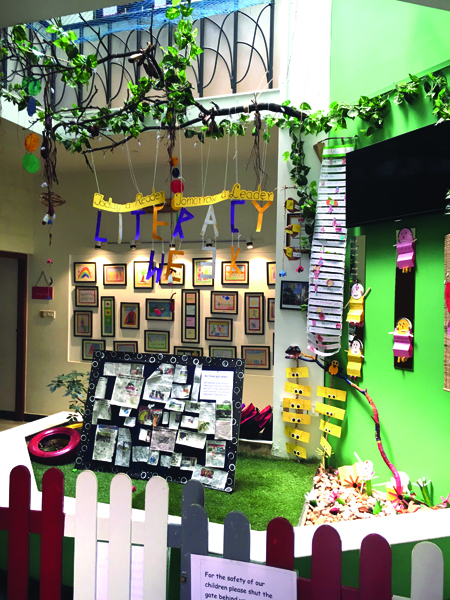 Each class room is designed with toys, games and natural resources that stimulate the children’s curiosity to explore and learn. All classrooms have different learning corners. Our professionally trained teachers facilitate the learning process that supports a stress-free developmental environment. Other co-curricular activities such as Music and Mandarin classes only enhance the joy of learning. Our outdoor space houses a play area and sand play space, a tree house and a fish pond. A waiting bay opens into the Atelier which is a unique learning space. 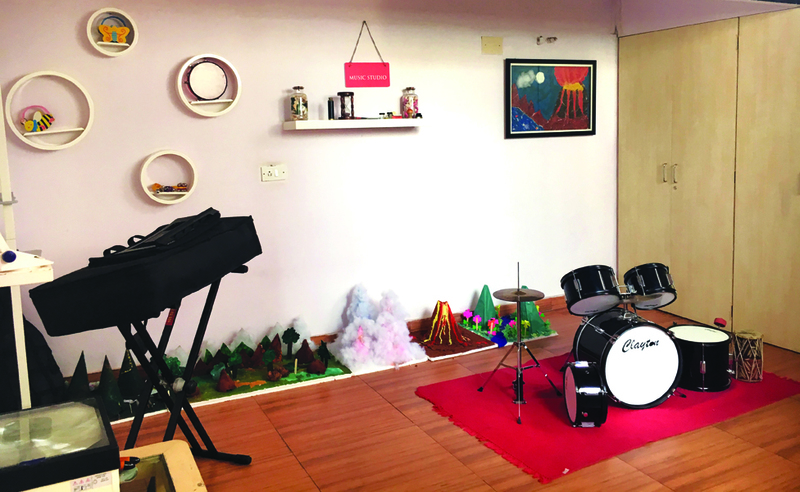 A music corner, a science corner, a mock supermarket area, an aquarium, mirror pyramid and light table adds layers to the learning space. 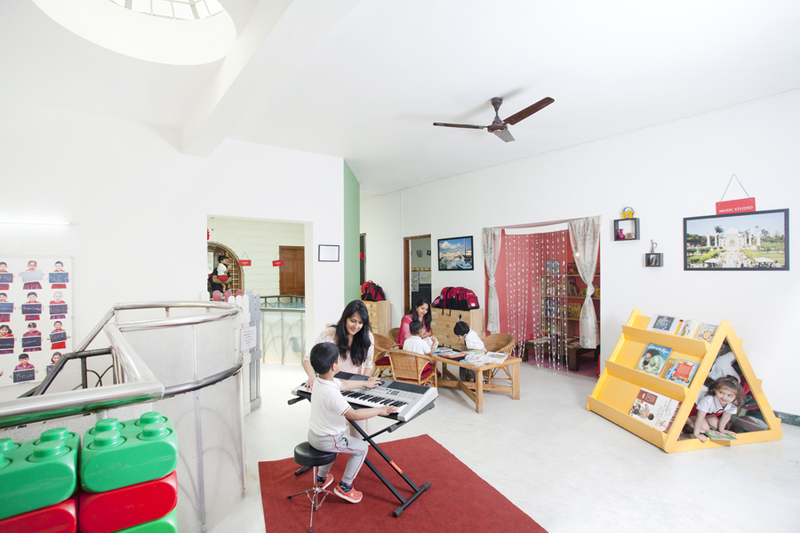 Our child care facilities come equipped with a pretend play corner, a dining space and a manipulative corner. Food is prepared by the school’s in-house chef, and is closely monitored to ensure high standards of quality and nutrition. The school takes pride in the safety and security measures with its verified staff, 24 hour security and monitored CCTVs, as well as its stringent health and hygiene standards. Ms. Sapna Erappa has been practicing in the field of Early Childhood Education since the past six years. 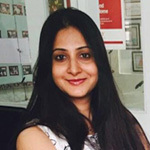 She has also worked in the banking sector in diversified roles. She holds a degree in Finance and Economics and has attended various workshops on IB and Reggio Emilia philosophies. Her passion lies in working with young children – to provide an enriching, safe and a positive environment in her school. Creative and innovative, she constantly strives towards uplifting the quality of work that is delivered by the teachers. Sets high standards for herself and the team!